We are the ultimate dog walker for individual and on-leash dog walks. Available any day of the week, our one-on-one walks are ideal for dogs that love their neighborhoods (and dog owners that need a little more flexibility). Here’s why these local strolls are so hot-to-trot. Solo Dog Walking outings are 45 minutes long. Dogs are able to sniff, stroll, and soak in the sights while getting individualized attention. Pups get much-needed potty breaks and have a bit of well-deserved fun. We can also administer medicine, dish up dinner, and refresh water bowls. We have options to fit your needs and your doggie’s desires. We are happy to come pick up your pup for solo dog walking in these areas. Live just beyond the borders? Give us a call, and we’ll see what we can do! New clients only. Just mention this offer when you sign up! Do our services make your ears perk up? We have received your message and will respond back shortly! Tell us about your dog(s), and what you're looking for. dog boarding, and pet sitting services in Oakland, CA. 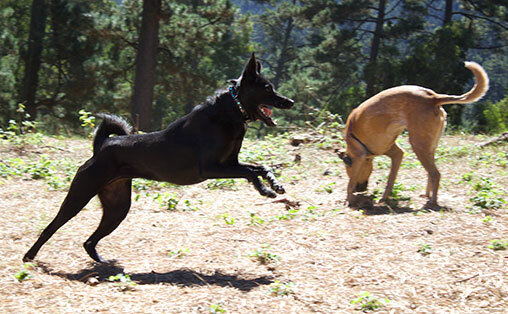 For dogs that love to romp, run, and sniff around. These personalized packs of 6 dogs or fewer hit the nearby trails for at least 1 hour of activity. 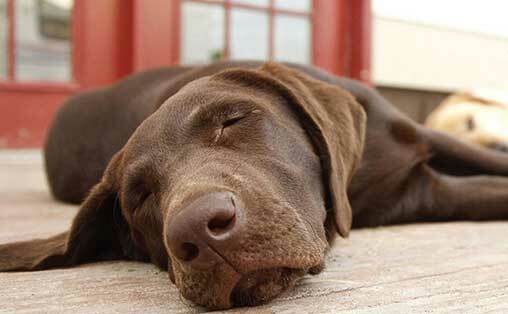 To keep your dog at ease—and give them lots of extra attention, distraction, and love—while you’re away. These services include walks, feedings, snuggles, and more. Questions? Comments? Wag this way.